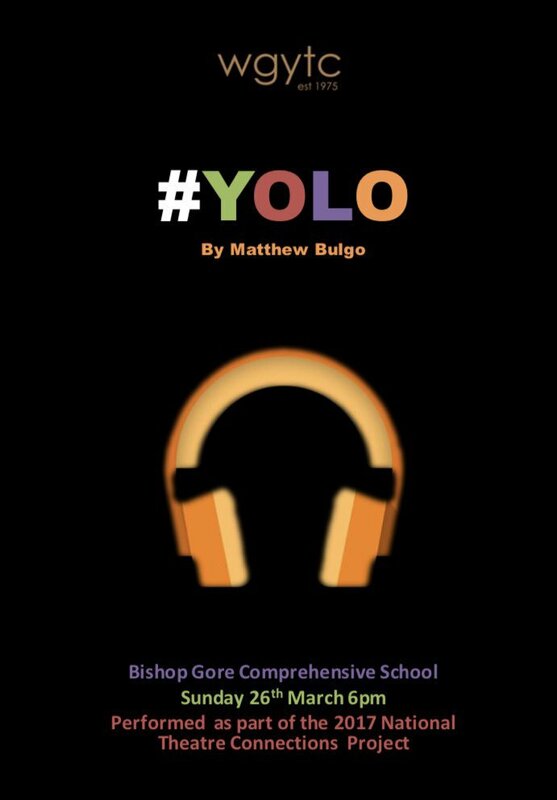 Hello, I’m Matthew Bulgo and I mostly split my time between being an actor and playwright. 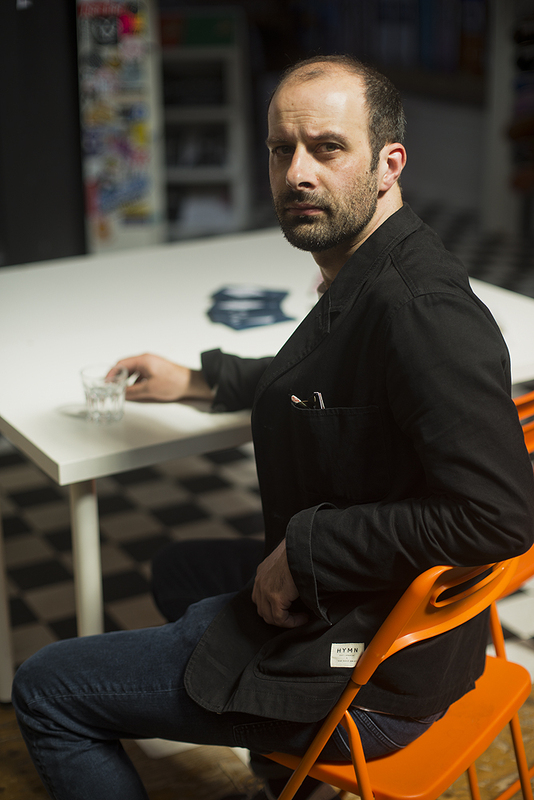 I also do some work as a dramaturg…and when I’m not doing any of that I’m also an Associate Director of Dirty Protest. So what got you interested in writing and the arts? I first got interested in theatre when I was in school. 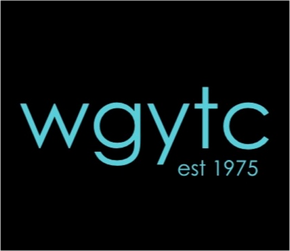 My school didn’t have a particularly good drama department but through the school I got involved in my local youth theatre (WGYTC) and it was a hugely formative experience. I joined the company when I was 13 and continued performing with them until I was 20 and I still work with them regularly. The company exposed me to a massive range of skills and genres of theatre and it was being involved in the company that encouraged me to audition for drama school and pursue a career in theatre. My interest in writing sort of came as a by-product of that. I only really started writing around 5 years ago. I’d dabbled a little previously but 2012 is when I decided to try and make a go of it and strike a balance between acting and writing. For me, the two areas sort of spoke to each other. I like to think I write plays with the performers process very much in the forefront of my mind. I like to make sure that my characters have really satisfying journeys and that their actions and their motivations and psychologies are really water-tight and fleshed out. You are an actor as well as a playwright. I wonder if your knowledge of both disciplines cross-pollinates when you are working in both different disciplines? Ha! I think I maybe just answered that one about. Whoops. Yes, I think so. A lot of my favourite writers were actors at various points in their careers – Pinter and Albee are two big influences on me. Then more recently writers like Anna Jordan who trained at LAMDA around the same time as me before going on to be a Bruntwood winning playwright. 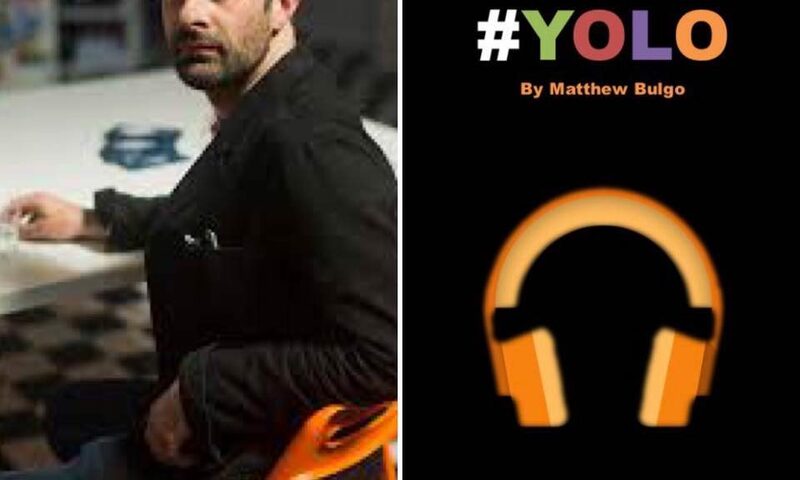 #YOLO was commissioned by National Theatre Connections for this years festival. Each play is specifically commissioned for 10 leading playwrights by the National Theatre’s literary department. The plays are written with young performers in mind. Can you tell us more about this process? The first thing I’ll say is that the process was such a joy from start to finish. I was given a lot of free rein to really write about what interested me. The parameters were really liberating. 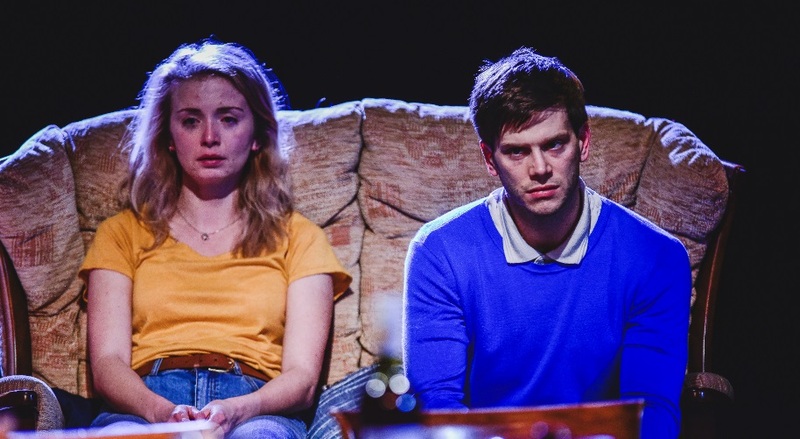 It’s very rare in Wales to be asked to write a play that has more than about 4 or 5 characters in it so to be encouraged to write something for a big ensemble was not only a big challenge but also a real gift. It was also really exciting to write a piece knowing that it was going to be interpreted and realised in numerous different ways. I think this encouraged me to write a piece that had a lot of leeway in it, a piece that could be owned and customised by each company that performed it. Each production I saw was bold and brave and full to the brim with vigour, enthusiasm and creativity. I left each performance with a spring in my step thinking about those young people. I have a huge soft spot for youth theatre. I’d love to write more plays for young people in the future. 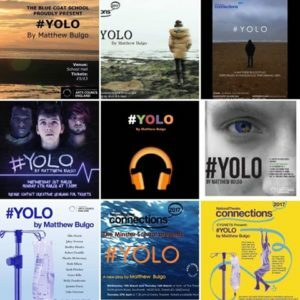 The plays are then performed by youth theatre companies in regional/national competitions across the UK. Did you Get the Chance to see any of these performances? I really wish I could’ve seen them all! I think I managed 8 or 9 out of a possible 25…so not bad going really! I travelled as far north as Newcastle and as far south as Chichester. I saw a fantastic production at the Bristol Old Vic which is one of my favourite theatres. And I was really pleased that there were two productions staged in Cardiff at the Sherman Theatre that I was able to catch. One of which – plot twist – was performed by my old youth theatre. There was such a beautiful symmetry to that. If it hadn’t been for that youth theatre, I probably wouldn’t be involved in the industry at all. It’s a really extraordinary company. 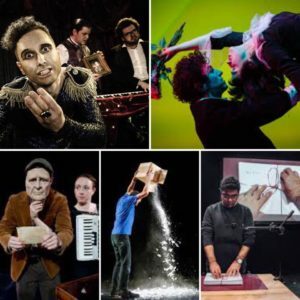 The regional/national NT Connections performances are often supported by free additional workshops and skill sharing events, do you think this type of activity is beneficial to youth theatre members? 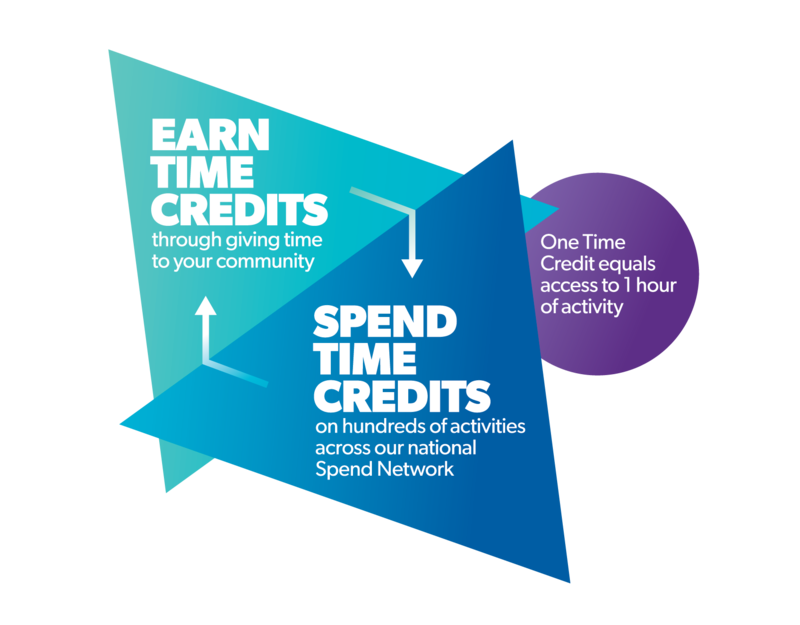 Have you ever been involved in any of these workshops? DEFINITELY. 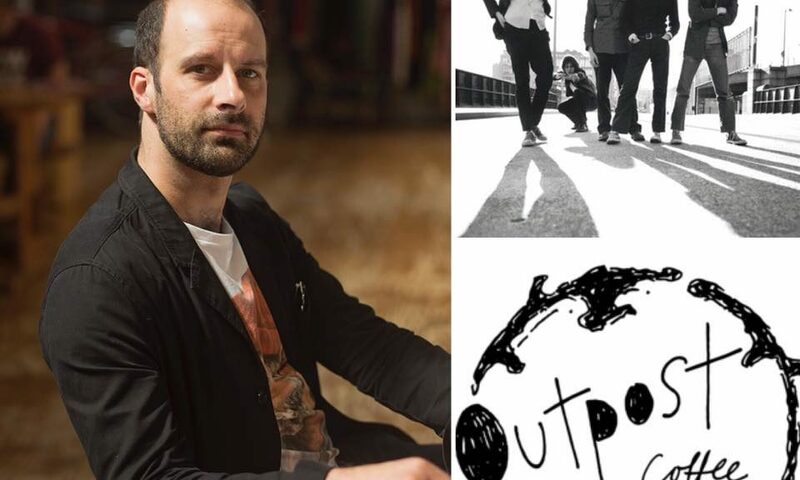 I think it’s a fantastic opportunity for those kids to work with people who are currently working in the industry and also for them to engage with their local, regional theatre. 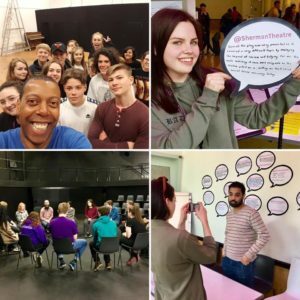 They’re the next generation of performers and stage managers and playwrights and directors and I think exposure to these kinds of workshops and events at that age is hugely beneficial. Images from the NT Connections workshops at Sherman Theatre, Cardiff. After their performance at the NT Connections Festival at Cardiff’s Sherman Theatre, West Glamorgan Youth Theatre were chosen to perform #YOLO at the National Theatre in London. 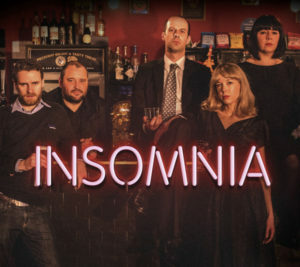 I believe you were a member of this Youth Theatre company yourself? This must have been a proud moment for you? Did you see their performance in London? I was absolutely over-the-moon for them. I cleared the diary weeks in advance to make sure I could be there to see them performing at the National. I wouldn’t have missed it for the world. My youth theatre (and I’m sure everyone feels exactly the same way about theirs if they attended one) was very special. It shaped me as a young man – emotionally, creatively and politically. It helped me grow up but also reminded me that to be an artist you have to be an eternal child. It helped me understand the past and hope about the future. I was really pleased they got selected to perform at the NT. I wouldn’t be doing what I do without them. I’ll be eternally grateful. I owe the company so much and this felt like a bit of pay-back. 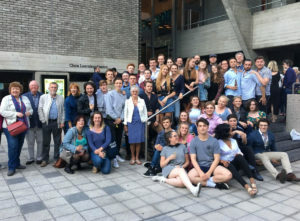 The cast of #YOLO with past and present West Glamorgan Youth Theatre members at NT Connections, National Theatre, London. It was so great to see the number of alumni of the company in attendance too from every generation since the company was founded in the mid-1970s. A lot of them aren’t involved in the industry but still feel a huge amount of warmth towards the company. There were people. Di Botcher was rehearsing at the National at the time for their production of Sondheim’s Follies and she made sure to be there. 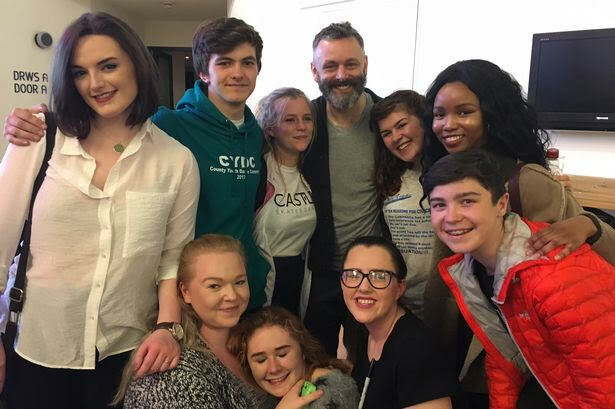 Michael Sheen is an alumni (and huge supporter of the company) and saw the show at the Sherman in Cardiff. He couldn’t quite make curtain-up for the performance at the NT but he arrived in time to greet the young people as they appeared from stage door after the show. Michael Sheen with the cast of #YOLO at Sherman Theatre, Cardiff. I think the major one for writers is age. 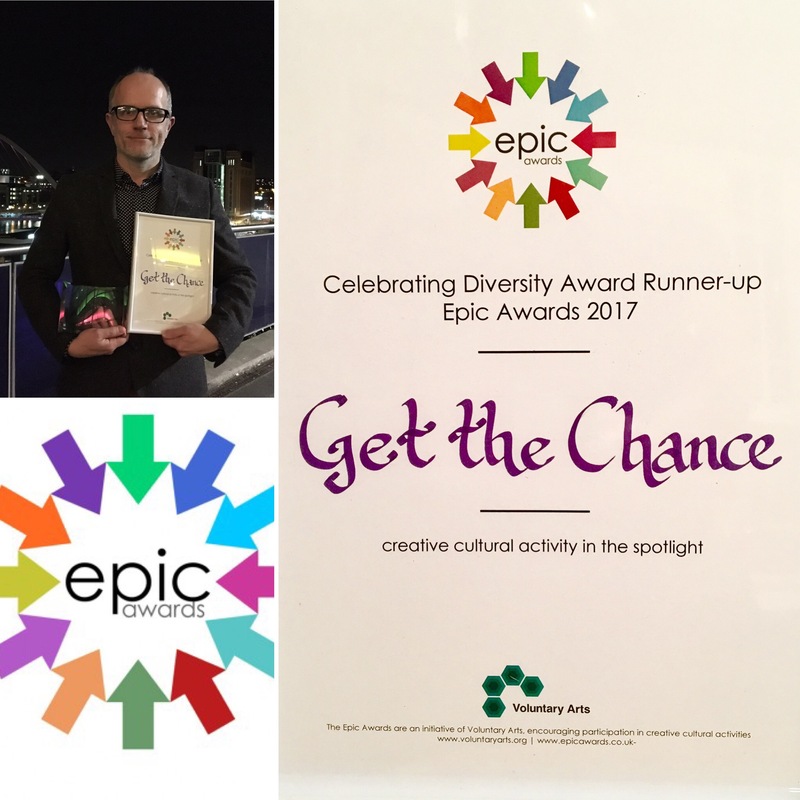 There are so many opportunities whether it be writing courses or competitions or bursaries that are specifically for people who under-25 or under-30. I didn’t really start writing until I was 32. For anyone who doesn’t fit into those age brackets, it means you have to do things the hard way. 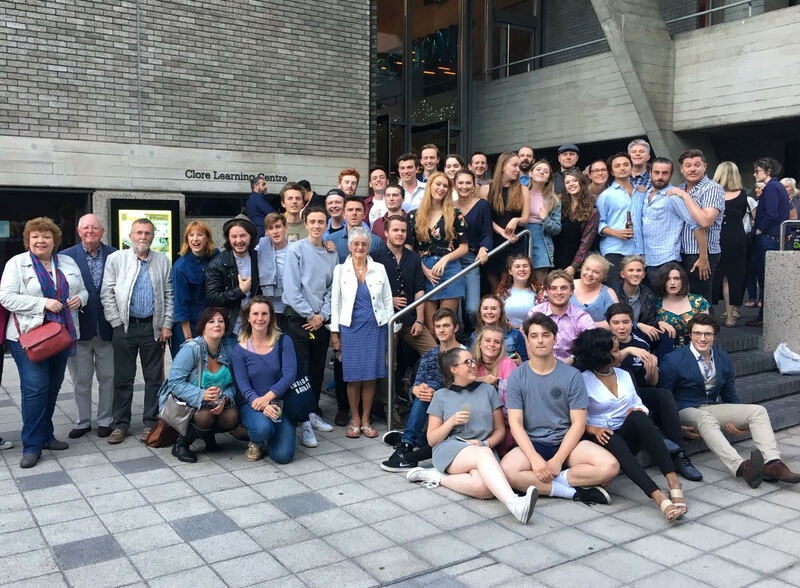 I think the recent writing course at the Sherman and also the ‘writer-in-residence’ programme run by Theatr Clwyd are two fantastic examples of development opportunities where your age doesn’t figure in things. They both just want to engage with theatre writers whose voices they’re really interested in or excited by. 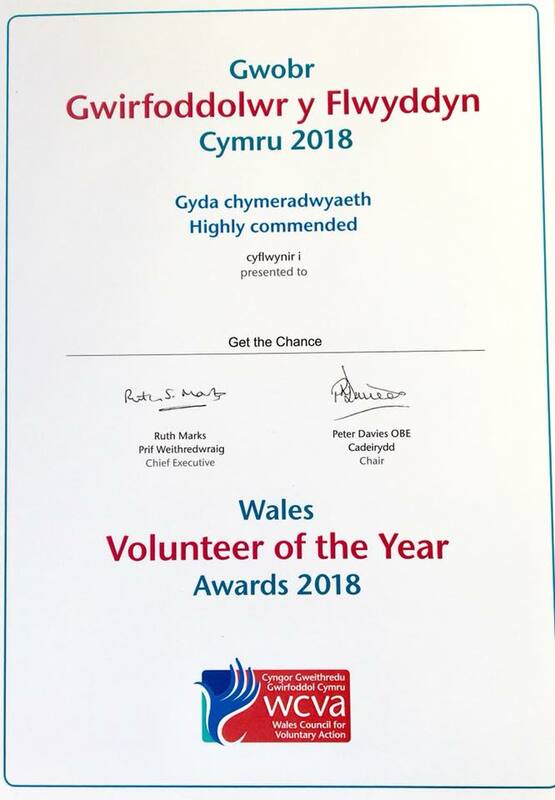 There are a range of organisations supporting Welsh and Wales based writers, I wonder if you feel the current support network and career opportunities feel ‘healthy’ to you? It can always be healthier would be evasion of that question! 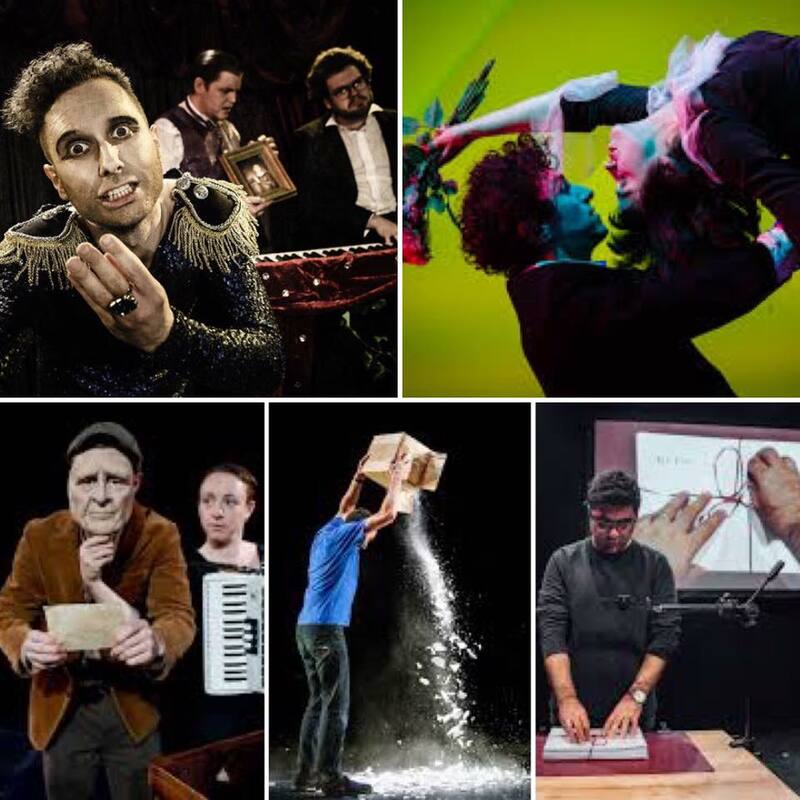 I think writing courses and workshops and residencies are all brilliant ways to develop writers and there are some brilliant examples of those things happening in Wales…but I think what writers really need are productions at the end of the day. 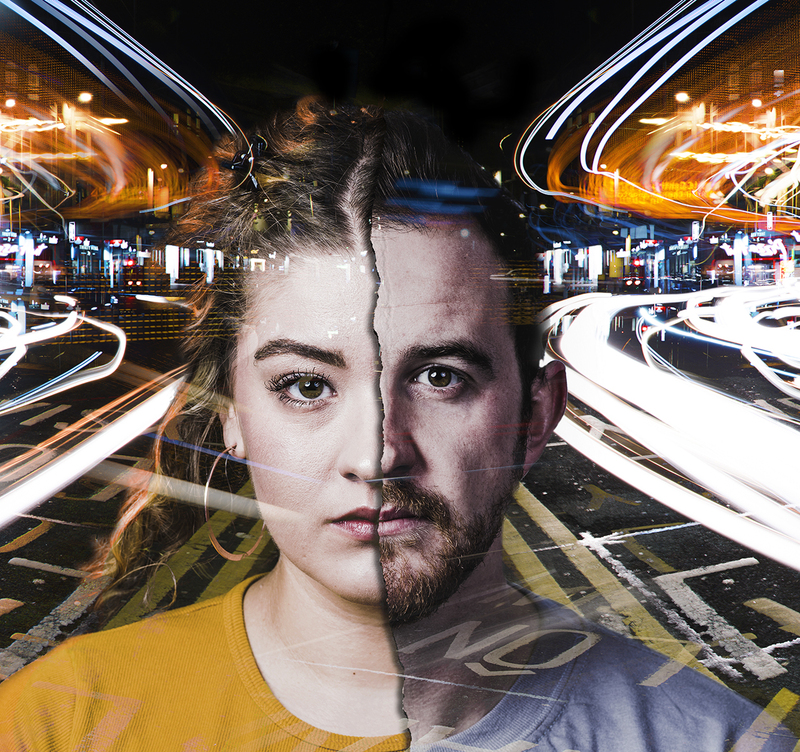 There are so many promising playwrights in Wales and so few opportunities for them to get their work produced on a Welsh stage. 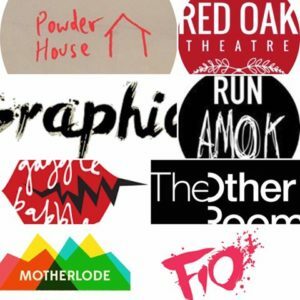 So, yes there’s lots of good supportive things happening…but I’d like to see more productions by Welsh playwrights on our stages. Youth arts for one. It always seems to be the first thing against the wall. The fringe scene in Wales is particularly exciting, I think. From companies like Gagglebabble to The Other Room to Motherlode to Fio. 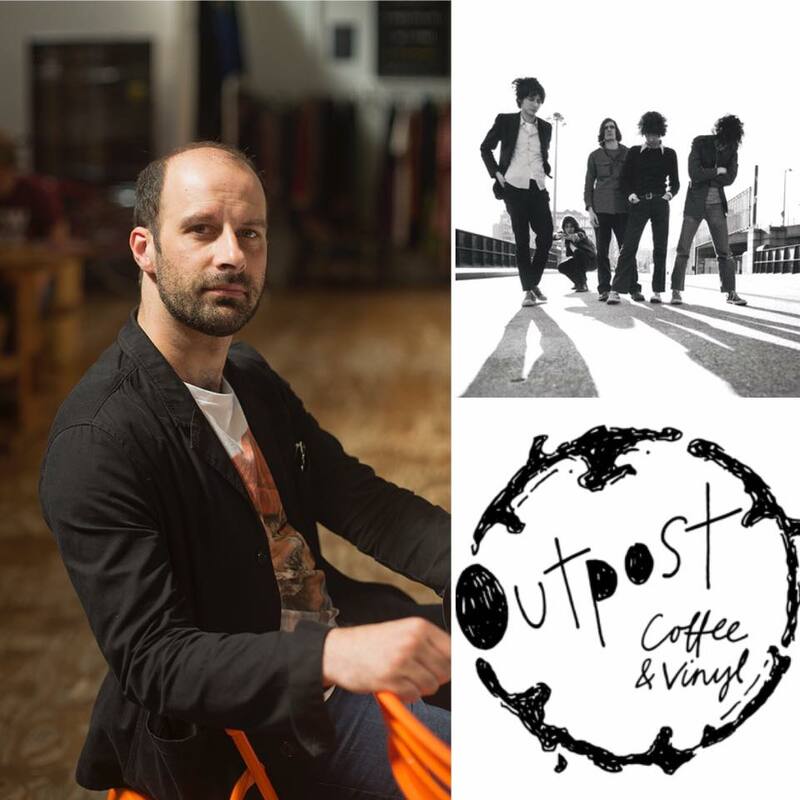 Such an eclectic range of companies with really distinctive voices and aesthetics. 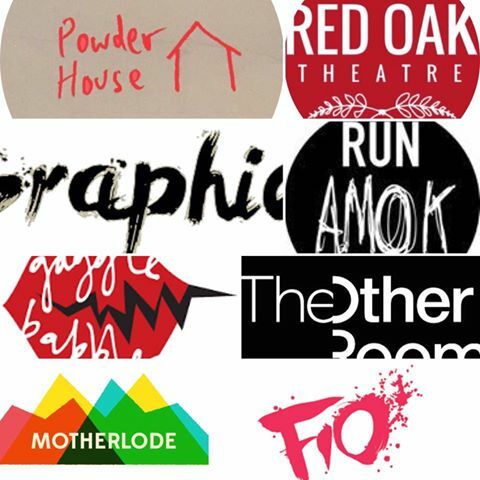 Then newer companies like Run Amok, Graphic, Red Oak and Powder House whose work I’m yet to see but I’m really excited to see the contribution they make to the theatre ecology in Wales. In terms of the last great thing I experienced…I’ll sum it up by saying the Edinburgh Fringe. I have gone to the festival every year for the past decade. If I’m not there with a show then I’ll go as a spectator and just glut myself on theatre. I always come out the other end of it feeling exhausted but really galvanised and really excited to get my teeth stuck into my next project. My highlights this year were Palmyra, Nassim, The Flying Lovers of Vitebsk, Translunar Paradise (the 2nd time I’ve seen it) and How To Win Against History. Thanks for your time Matthew. Matthew is performing in The Cherry Orchard at Sherman Theatre this autumn.